How far along are you? Lentil (six weeks)? Lime (twelve weeks)? Leek (a whopping 38 weeks)? Better question: do you find the goofy emails letting you know what piece of produce your fetus currently resembles to be as off-base as I do? I mean, come on. No way does my baby go from a rutabaga to a wimpy scallion in a week. Have you ever even seen a scallion, BabyCenter? A twenty-six week old fetus eats alliums like that for breakfast. The produce-as-incubated chart seems nearly ubiquitous among us breeders. It’s adorable at first (my little peanut! baby is a whole peach this week! ), but I soon grew weary of the not-quite-accurate fruits and veg my growing baby was compared to. For one, there’s the wild discrepancy between individual pieces of produce themselves– I mean, are we talking a wee heirloom green zebra tomato, or a fertilizer-fed big honkin’ beefsteak? Plus, you know what’s better than head of lettuce? A whole wheel of cheese. Armed with the belief that cheese > all things, especially lettuce, and a pretty solid working knowledge of the weight of individual cheese wheels (or in the case of the early weeks, the weight of bits and bobs of cheese), I correlated estimated fetal weight by week with the weights of wheels of delicious, delicious cheese. 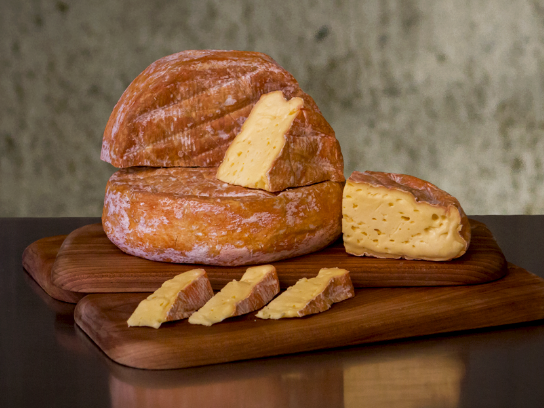 So now you can tell people your growing babe is the size of a wheel of meaty, savory cow’s milk cheese, handcrafted by members of the (THE) vonTrapp family, rather than a sad Idaho Gold. 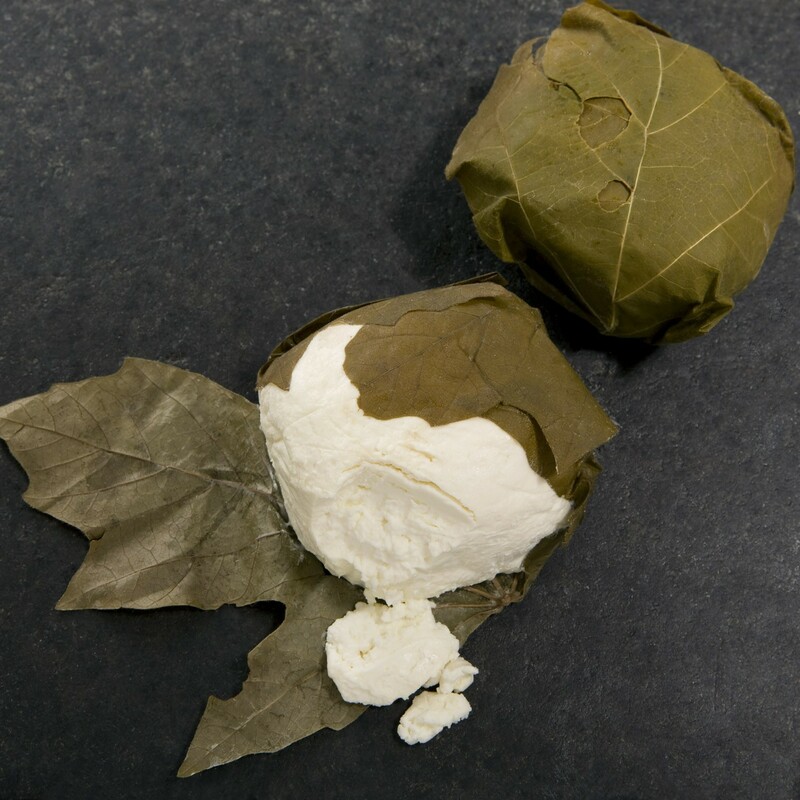 Weighing in at a whole gram, your cheesy embryo is about the size of one of the grains of ricotta that gets stuck to the cheesecloth as you strain it– in other words, tiny, mild, and totally unripened. Hey, your embryo doesn’t have a tail anymore, weighs a couple of grams, but is now the size of a whole cottage cheese curd! Kumquats are fine and all, but I’d rather have a bitty ball of mozzarella growing in my belly. 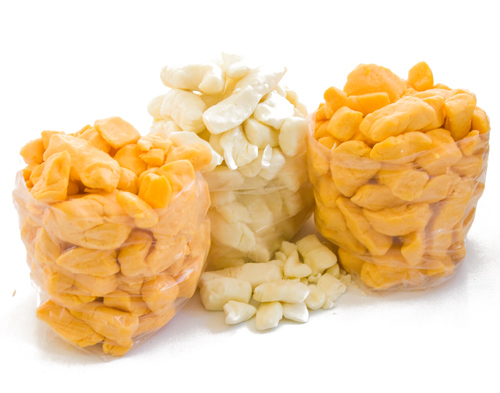 Since your fetus has started to hiccup this week, it’s only right that it would be the size of a squeaky cheddar curd. Sure, this ciliegine is basically the same cheese as the perle above, just coated in herbs, but fetal development at this stage doesn’t leave me with a lot to work with. Hey, herbs! Phew! 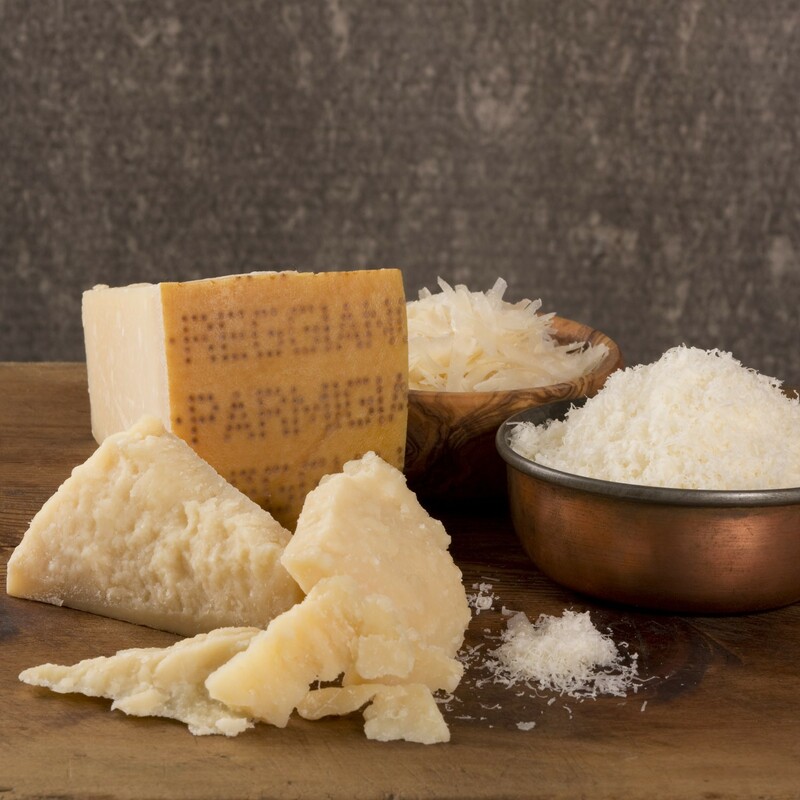 As we leave the first trimester, we get to head into the good stuff, like the chunk of Parmigiano-Reggiano that weighs about as much as a fetus at 13 weeks– nearly an ounce. A sweet little disc of goat cheese, dotted with peppercorns and wrapped in leaves macerated in a fruity eau-de-vie– that’s my idea of a solid week 14. Also, your fetus can pee this week. Would you look at the rind on that! 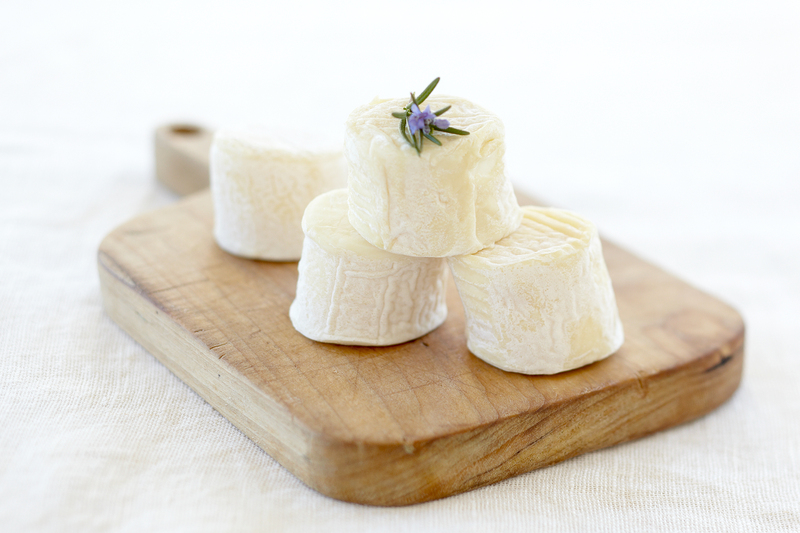 Delightful buttons of Vermont Creamery’s soft-ripened goat’s milk Bijou line up perfectly with 15 weeks of gestation. Since morning sickness is on its way out the door for most people at this stage, I highly recommend a Bijou or four to make up for lost cheese-eating time. 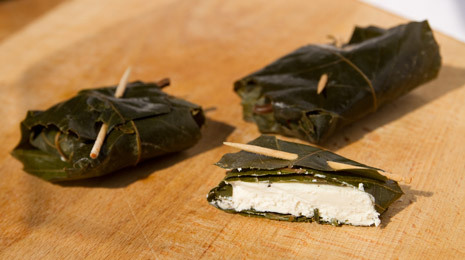 Nuggets of dreamy goat cheese wrapped in maple leaves and spritzed with bourbon before smoking are the closest you’re going to get to either bourbon or smoking for a while, so celebrate your hundred-gram fetus with a round of Rivers Edge Chevre’s Up in Smoke. Amidst the sprawling soybeans and copious cornfields of central Illinois, if you listen closely you can hear an occasional bleat or baa and can sometimes catch the scent of just-formed curd on a warm breeze. Here you’ll find Prairie Fruits Farm, owned by soil scientists Wes Jarrel and Leslie Cooperband, just a few miles away from the University of Illinois at Urbana-Champaign, where people take farming so seriously that they built their library below ground so as not to block the on-campus corn plots from sunlight. Leslie and Wes take the care of their land and creation of their cheese just as seriously, as the first farmstead goat cheese makers in the state—and their attention to detail shows. The carefully hand-ladled curd lends the paste a supple, delicate texture, which slowly ripens to near liquidity, only just held in by a paper-thin white rind. 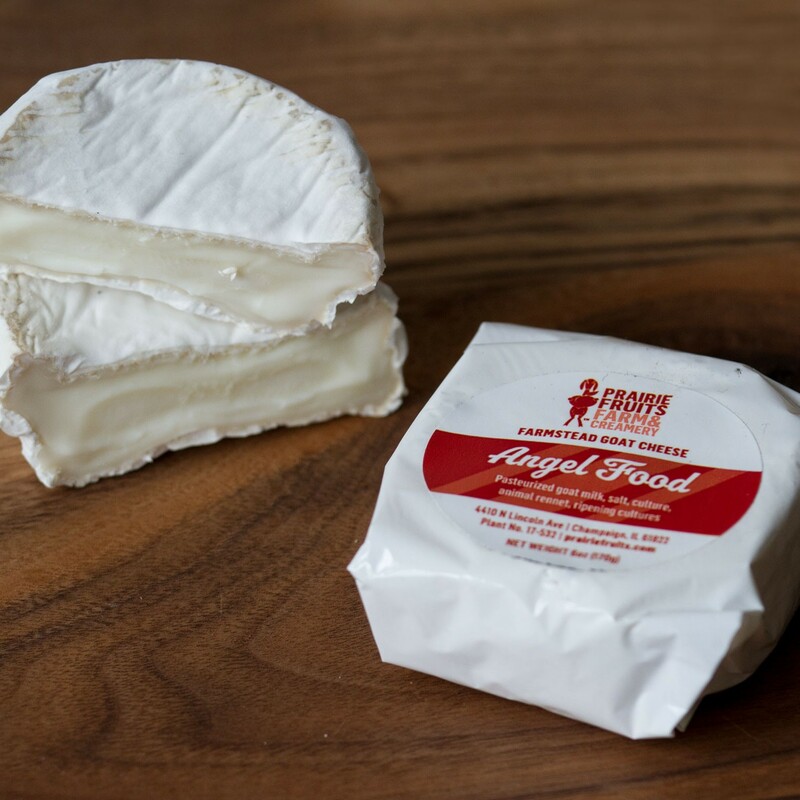 Prairie Fruits’ herd of Nubian and LaMancha goats graze among the berry brambles and fruit trees, producing exceptional milk whose quality shines in the clean, lactic finish with a hint of milky sweetness. Honor its Midwestern roots with a lemony wheat beer. If you listen closely, she says. Just formed curd, she says. Oh, boy. Good thing this fetus in my belly is half-Illinoisian. 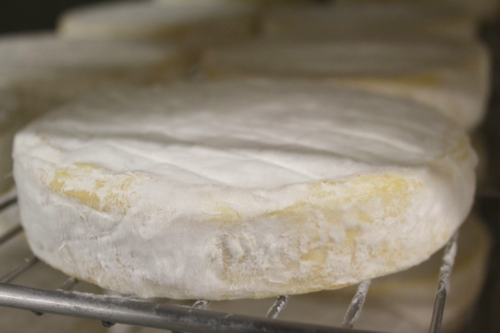 I’d say the delicate wrinkly rind on Vermont Creamery’s soft-ripened goat dome Coupole very nearly resembles the velvety, squishy skin of a newborn sprinkled with a fine layer of baby powder. Except baby powder is a major no-no for newborns (and babies in utero, I’d imagine), and everything about Coupole and its clean, citric tang and subtle minerality is a definite yes-yes. 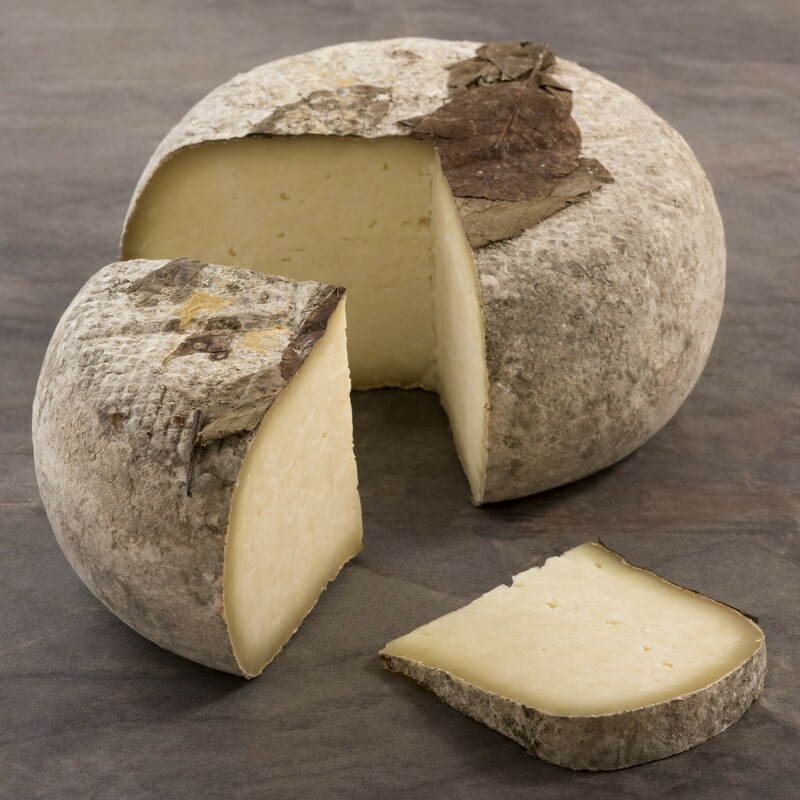 Did you register for three wheels of Jasper Hill Farm’s Harbison, a cow’s milk custard bomb encased in a mushroomy, living, breathing rind and bound with a belt of spruce cambium that imparts just enough of a woodsy aroma to make you feel like you went camping, but with hot showers? No? Well, you have about twenty-one weeks to rectify that. Let’s be real: we WISH our halfway-done fetuses looked as gorgeous as a Piper’s Pyramide (named after maker Judith Schad’s granddaughter, how perfect is that?! 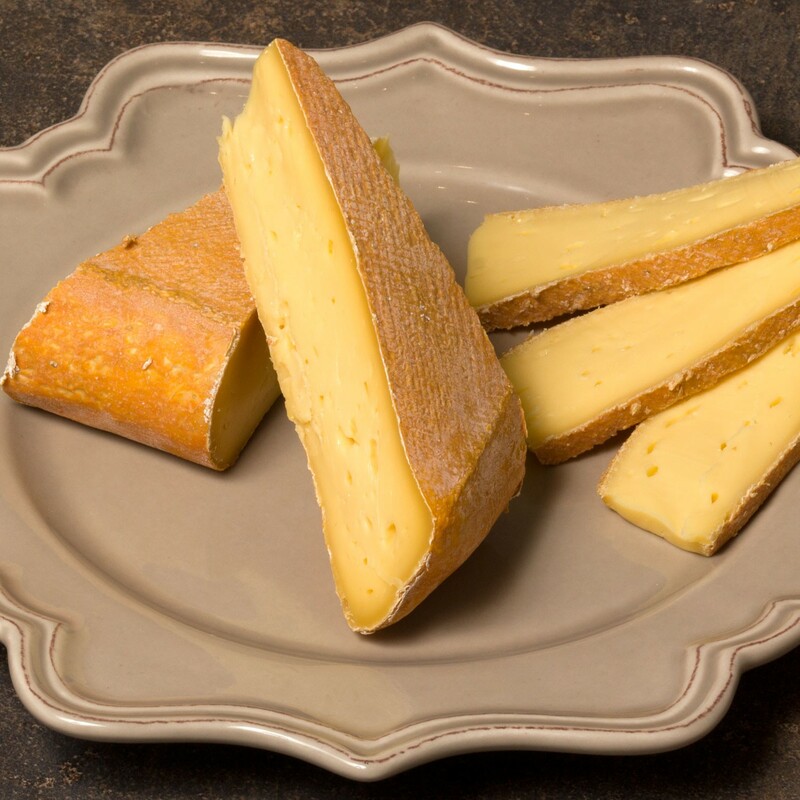 ), a goat milk treasure boasting a fresh, lactic paste encased by a thin, velveteen rind that just softens the sprinkling of paprika cozying up to the creamline. 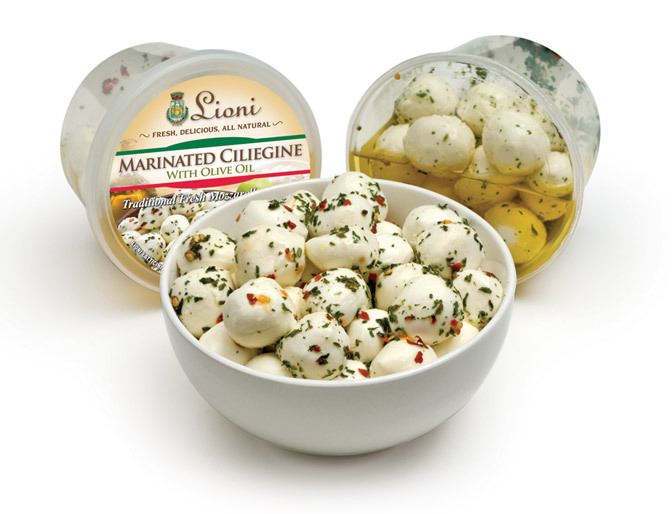 Crafted by Capriole Goat Cheese, just across the Indiana-Kentucky border from Louisville. 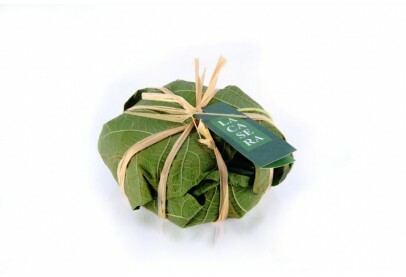 Just as your baby is snugly encased in your growing belly, this Italian goat cheese ripens within the loving embrace of fresh fig leaves. And much like your wee one, this guy can pack a punch after weeks of ripening, transforming from a bright, tangy wheel to a molten dollop of vegetal goodness. That last part doesn’t really translate to your baby, but you get what I’m saying. 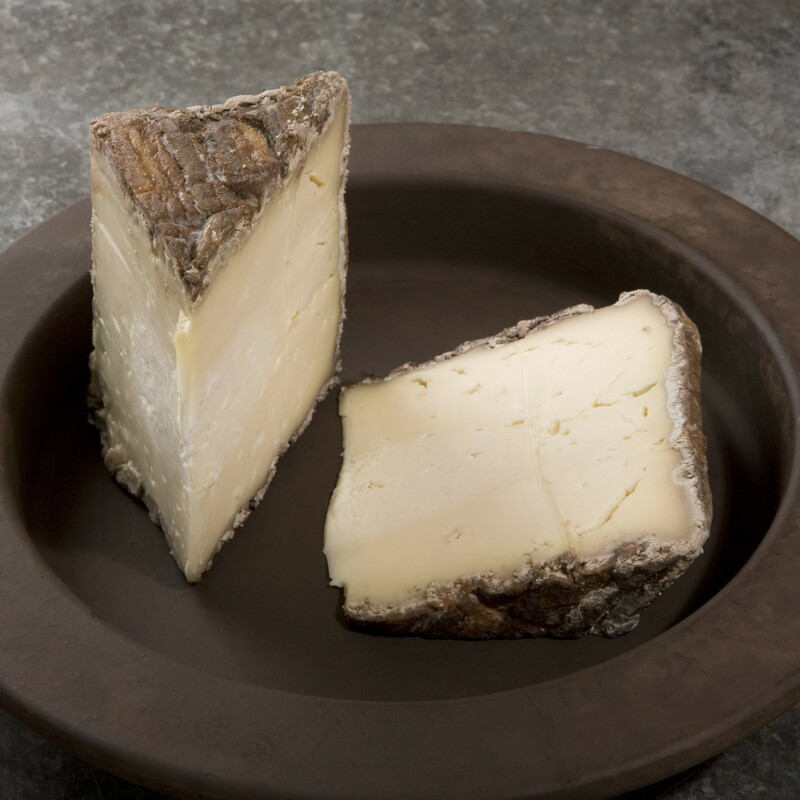 Reblochon is said to have originated as cheese made from the milk left in the cow to cheat the farmer’s landlord out of his full tax. You know the old game– milk the cow, but not all the way, pay the tax on the not-quite-full milking, go back and get yours in the form of that left-behind milk. Sticking it to the man tastes inherently better than not, which is why Reblochon is so completely delicious and pretty much illegal in the US (jk, it’s because of moisture content and import laws). Incidentally, 22 weeks is the developmental stage that most experts recommend that you begin reading socialist tracts to your developing baby, in lieu of consuming soft, unpasteurized cheeses produced in countries with single payer health care programs. As always, consult your doctor before making this or any other parenting decision. Moses Sleeper, so completely lovely. 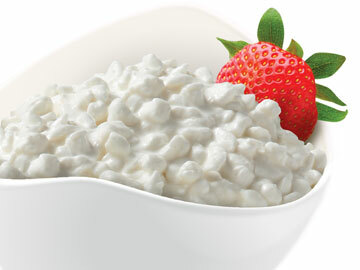 Downy rind, buttery paste redolent of roasted cauliflower, creamy beyond measure. Also, it has “sleep” in the name which lol babies and sleeping amirite? 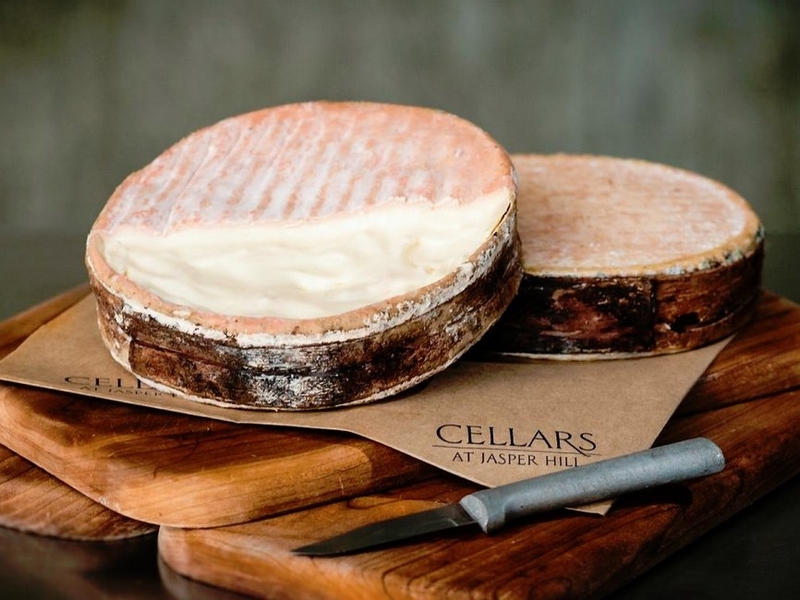 As if this list isn’t evidence enough, I, like much of the cheese world, have kiiiiiiind of a thing for the cheeses of Jasper Hill. Winnimere is the kind of cheese you want to eat, kiss, go swimming in, have raise your children, and be mayor of your town. Plus, the dang cheese is named WINNIE of all things and won the Best of Show award the very same year we took our Winnie to the American Cheese Society conference (ooooOOOOooooOOOOoooo spooky). 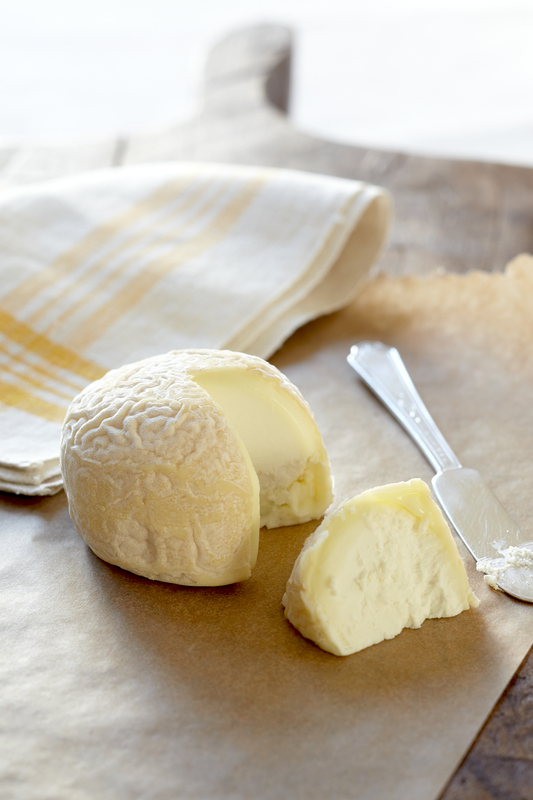 Chaource, a soft-ripened cow’s milk cheese from the eponymous French village, is a little like a small, spritely wheel of Brie decided to have a baby with a slice of cheesecake. It also has a lot in common with babies! For example, it’s been made since at least the Middle Ages, just like babies, it’s soft and mild, just like babies, and is generally eaten when young, just like babies! Yum. The hills are alive with the sound of the end of your second trimester coming to a crashing halt. Hope you didn’t get used to all that lack-of-nausea and cute-baby-bump business– this fetus is about to start kickin’ you in the ribs, woo hoo! Placate the imminent heartburn with the savory, umami-laden meatiness of vonTrapp Farmstead Oma, carefully ripened by the experts at the Cellars at Jasper Hill. If you’re one of those people who likes to live dangerously and occasionally consume a portion of an alcoholic beverage during your final trimester, pair that Green Mountain goo-bomb (what did I just say?!) with a few sips of a Trappist ale like Orval. This cheese is named “Head of Monk” and you serve it by putting it on the above wacky contraption and shaving tiny rosettes which is like giving a monk a haircut and then eating his hair and I don’t know what else I can possibly say about this except that it kind of tastes like Gruyere and also hey there third trimester. 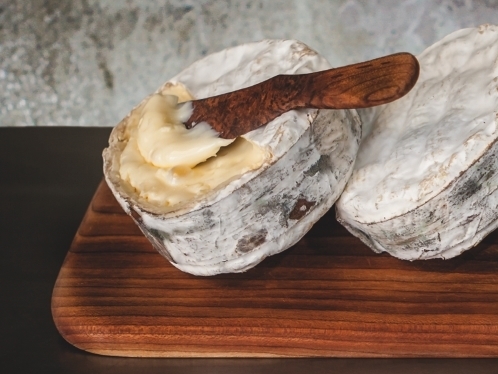 Brie seems ubiquitous in the States, but real Brie, that is, authentic Brie de Meaux, is actually illegal for sale or import into the US. 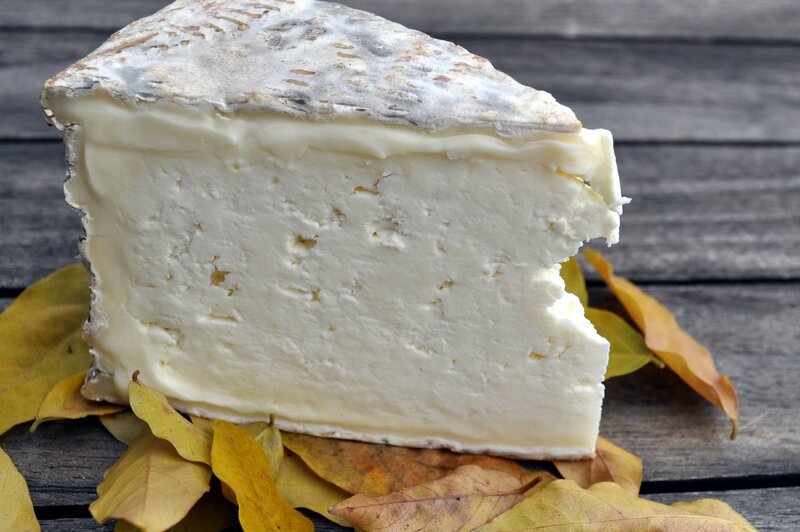 By law, name protected Brie must be made from raw milk, and for quality purposes cannot be ripened beyond the requisite 60 days required by US law for raw milk cheeses. Have no fear! 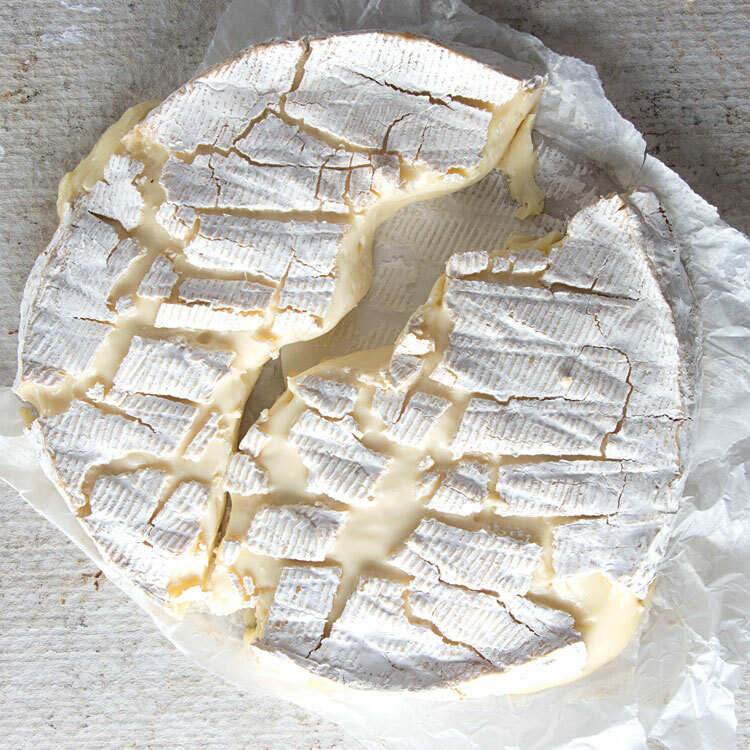 Excellent pasteurized versions exist, like this Brie Fermier, or farmstead Brie from Ferme de Jouvence– the Farm of Rejuvenation or literally, the Farm of Youth. Youth! Like a baby! 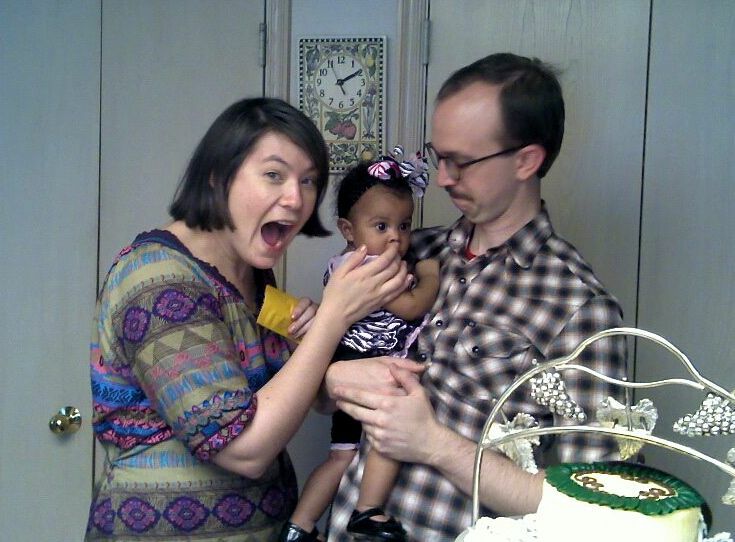 PS: Here is a photo of me feeding cheese from this same farm to my dear sweet niece when she was five months old without her mother’s knowledge. I am a terrible aunt. 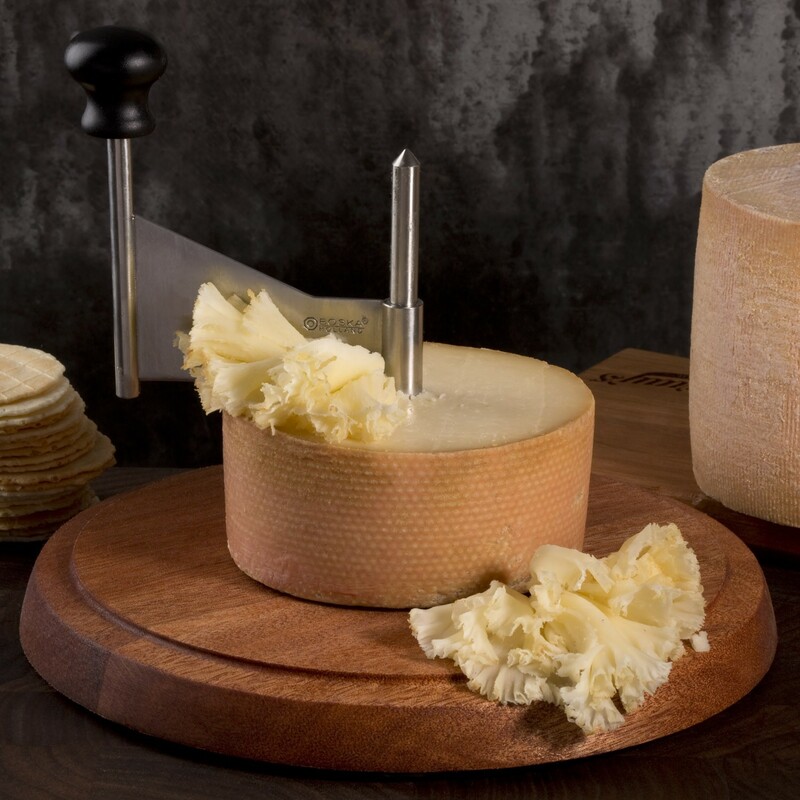 Birth and cheese are all about timing, and nowhere does this ring more true than with Pecorino Foglie di Noce from Emilia Romagna. 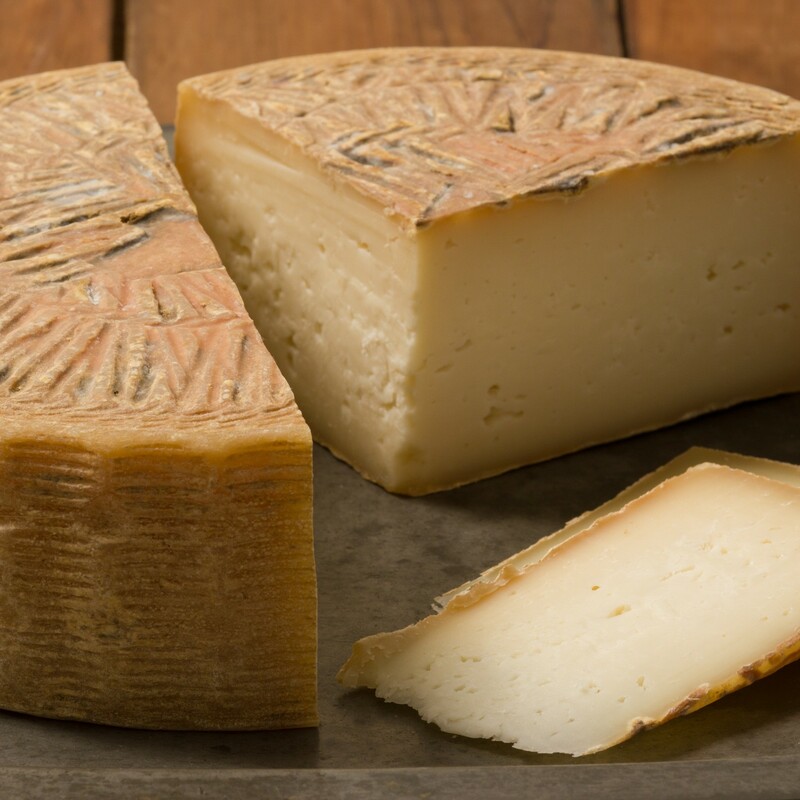 The raw sheep milk cheese (aroma: fresh cut timber + wet stone + rain on a wool sweater) is aged in barrels of walnut leaves that must be gathered during a precise window, meaning the cheese can be aged but twice a year. Two times a year probably still seems like too many times for a mom gestating a baby, especially in her third trimester. 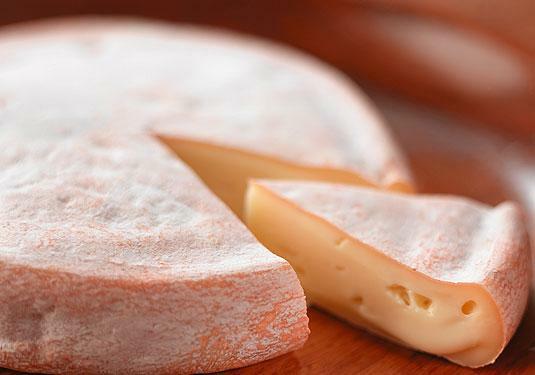 Luckily, aged cheeses are packed with the protein and fats that a growing fetus needs! Fourme d’Ambert, an amiable cow’s milk blue from central France, is delightfully pleasant, but its real outstanding quality in this context is that it could almost certainly be smushed into the shape of a baby and secured on your chest in a Baby Bjorn should you ever need to smuggle a few pounds of blue cheese into a Music Together class. Cheeky mongers like to call this cheese “Tom Cruise” but I refuse because I think that’s mean to this cheese. 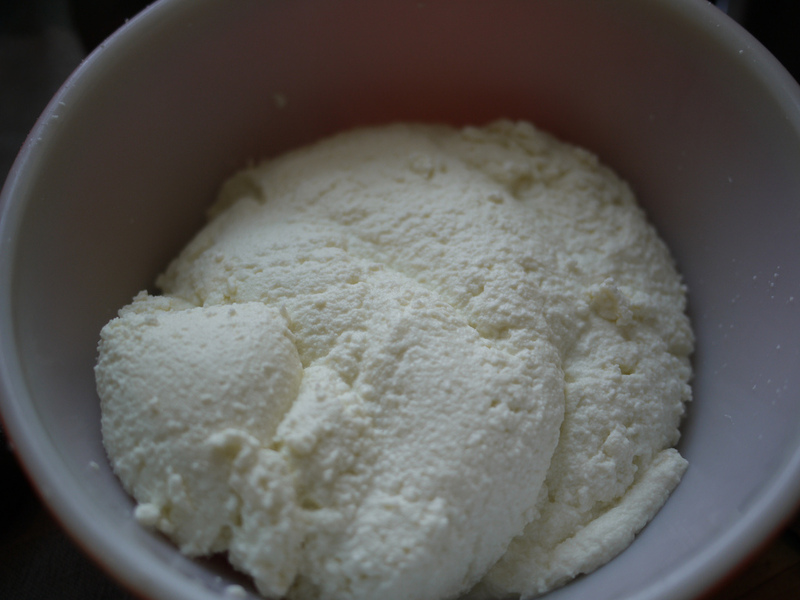 It’s like lions mane mushrooms cooked for a million hours in a broth made exclusively of Kewpie mayo + alfafa + loam. In other words, some healthy pregnancy cravings + pica. 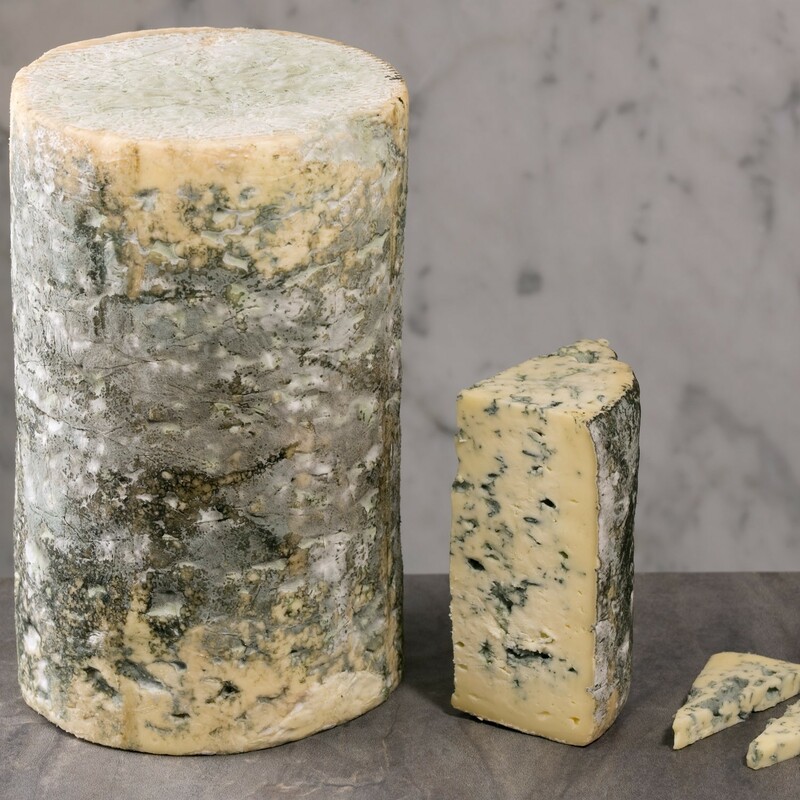 Vermonter blue cheese fetuses are outnumbered by cows, love all things maple, can tolerate several dozen feet of snow and subzero temperatures, and are really good at forestry. 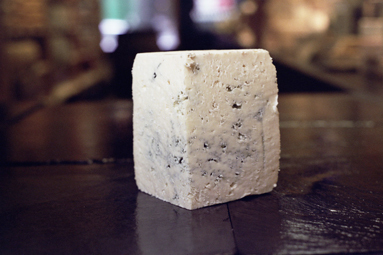 Also, not unlike Jasper Hill’s Bayley Hazen Blue, they pair well with dark chocolate or roasted fennel. 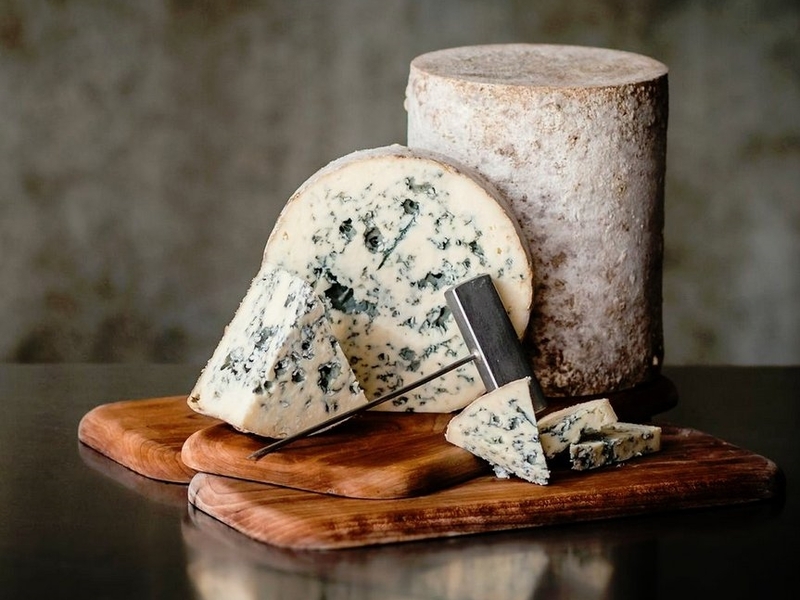 With its dense fudgy texture and mild savory flavor, Chiriboga Blue seems like the result of some sort of alchemic fusion of a whole cheesecake, many sticks of butter, and a smattering of blue cheese. Which, hey, you’re nine months pregnant, you can probably just go ahead and indulge in those things, too. 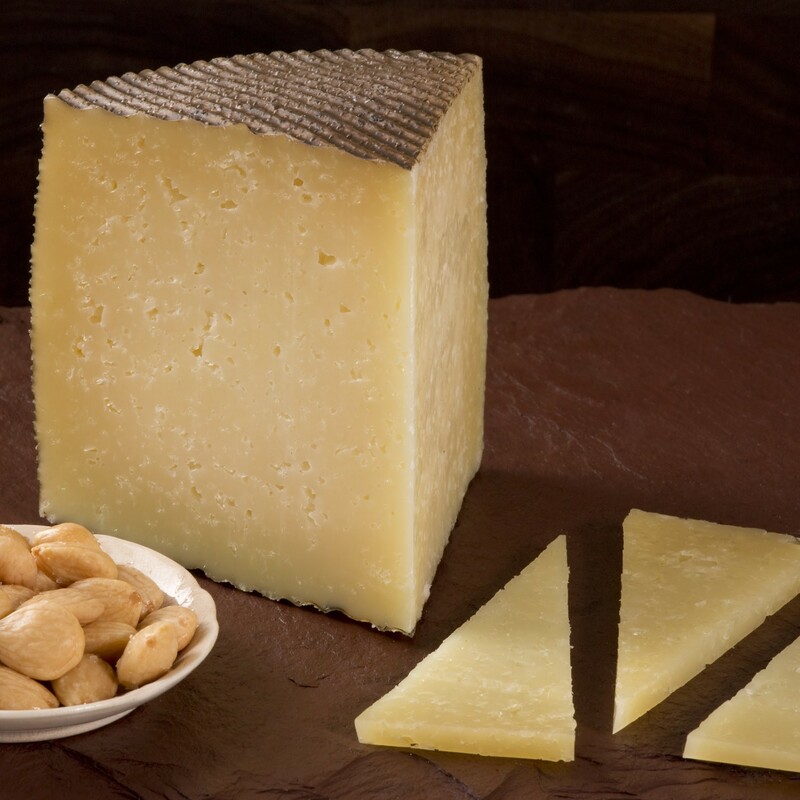 Nutty (like a new parent with sleep deprivation), gamey (like the pajamas you will wear for a week straight during said sleep deprivation), and utterly delicious (like that sweet sweet new baby smell), Manchego– like puppies, kittens, and wrinkly little babes– is a crowd-pleaser for a reason. 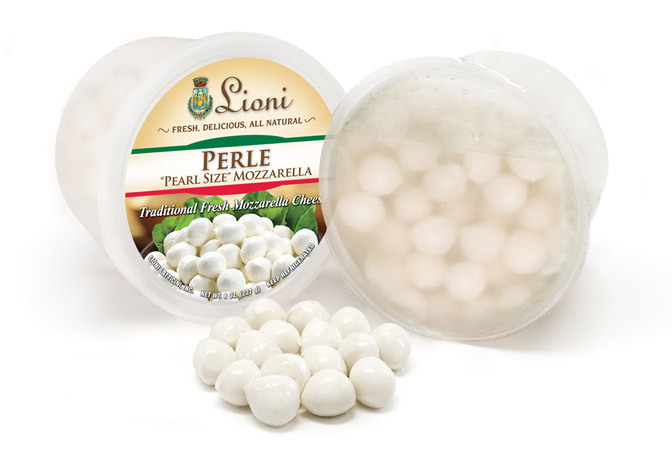 Pair with a handful of Marcona almonds for the fat, protein, and minerals a growing baby needs, and with fruity membrillo for the sweet kick mom most certainly deserves. 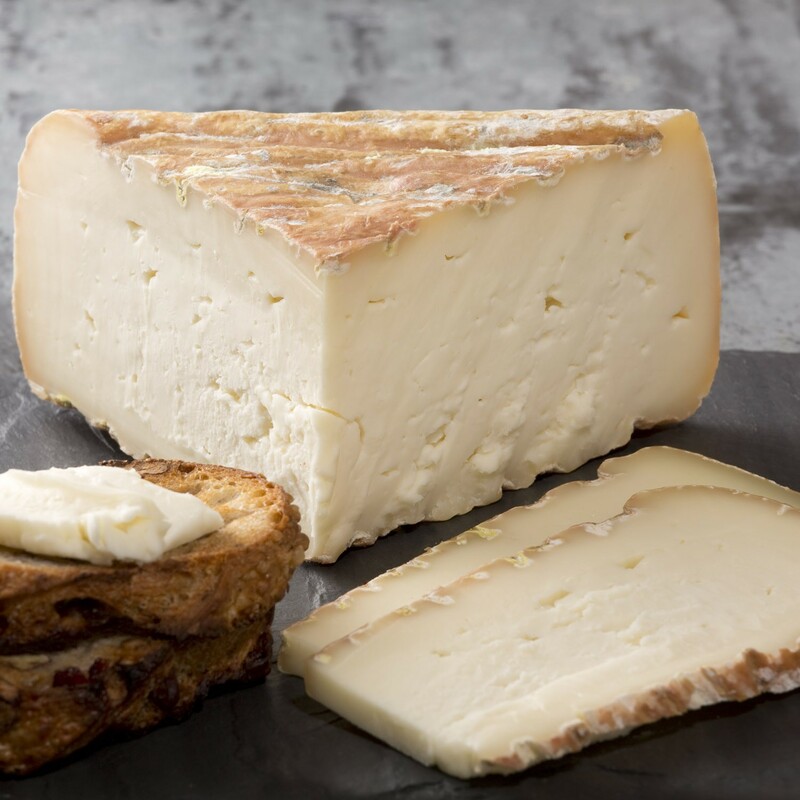 A curdy center paste that smacks of buttermilk, a dank, mushroomy creamline, and the gnarliest rind of them all– a few wedges of this passed round to the L&D staff is bound to get you the primo IV placement. 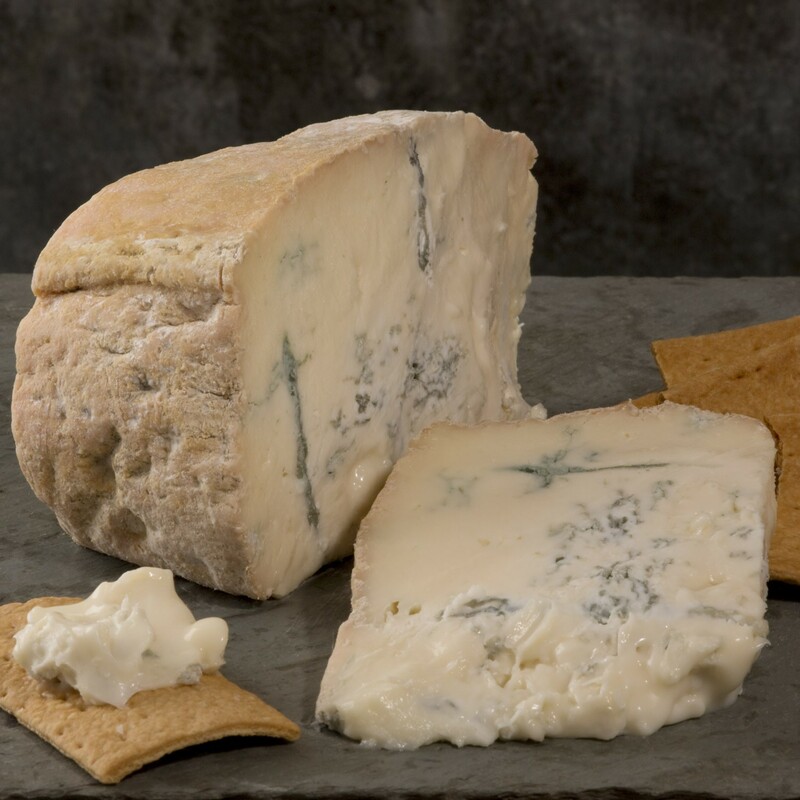 Oh, sweet decadence: mild Gorgonzola Dolce taken up a notch with the addition of heavy cream. 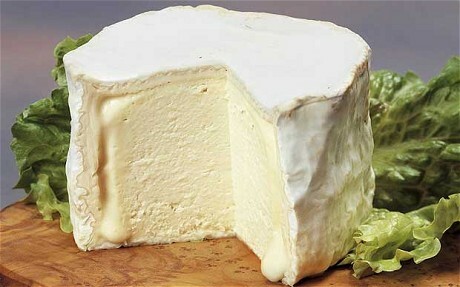 Pretty fluffy and delicately cheesy, just like a newborn! Ever-elusive: Beenleigh Blue and babies born on their due date. Oh sure, I’ve heard about them, I’ve met them. 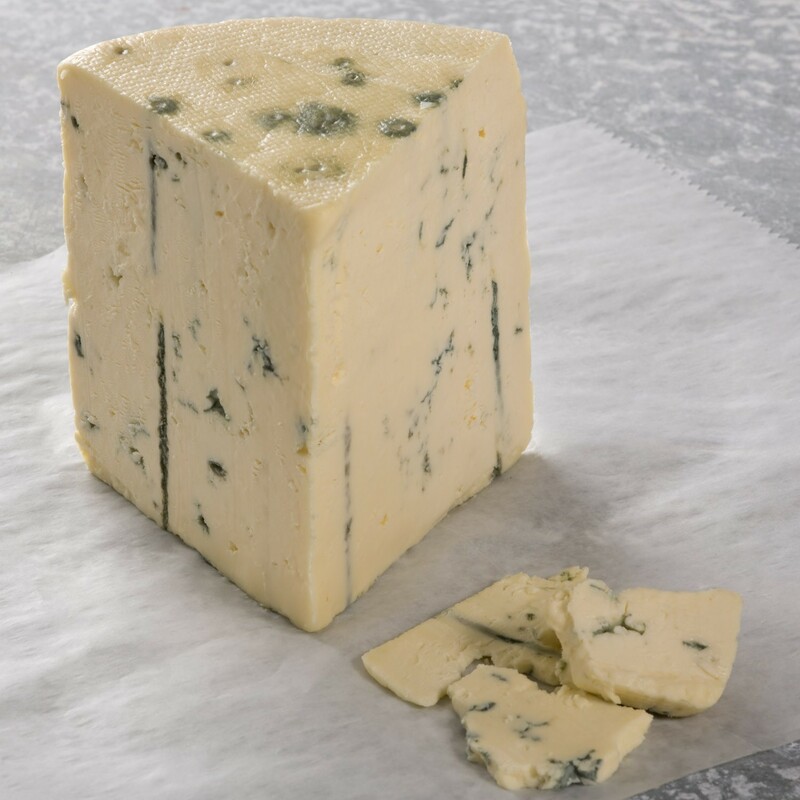 I’ve tasted and sold Beenleigh Blue before, too, and I think I’ve seen it since then. I can just barely conjure up its fudgy texture, seaside bouquet, tempered sweetness. But they mostly exist in whispers and message boards and Google searches and the experiences of others. Considering that I had Winnie at 41 weeks, Georgie two days shy of 41 weeks, and they’rewas pretty much perfect, I think this pairing of Pleasant Ridge Reserve from Uplands Cheese in Dodgeville, Wisconsin–all fruity brightness, toasted pecans, and fresh hay– with 41 weeks of gestation sounds just right. I’m kicking myself for not packing a hunk of this and a bottle of vin jaune in my hospital bag. 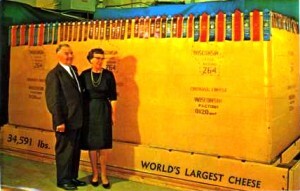 Week 42: The World’s Largest Cheese! Get it? Because jokes about how huge your baby is when you’re postdate are hilarious, right? Hey, that’s it. All the weeks! Now I just need to have another baby so I can pose with each of these wheels under my shirt week by week. That won’t be weird at all!